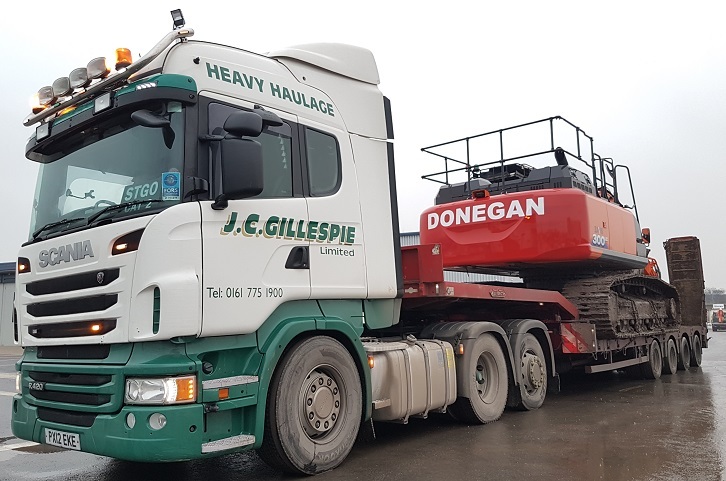 Picture Post: J.C. Gillespie Ltd heavy haulage Scania R420 fully loaded in Trafford Park in Manchester. Snapped by Elton Cook. 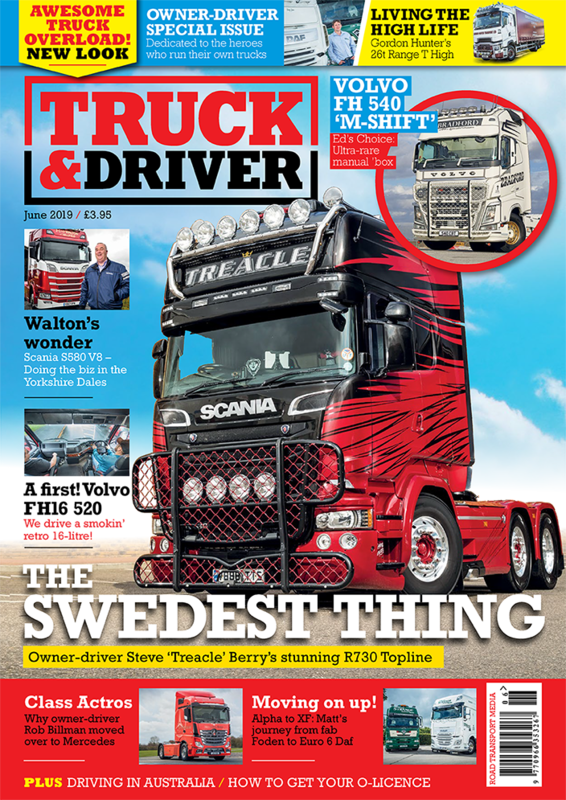 Picture Post can also be seen in every issue of the print version of Truck & Driver and on Instagram. Pictures shown in the magazine win a £10 high street voucher and the picture of the month also wins a model truck. If you have a picture you would like to be considered for Picture Post please send it to dan.parton@roadtransport.com, and include any information you have on it – e.g. make/model, company, where it was taken. Don’t forget to include your address too.